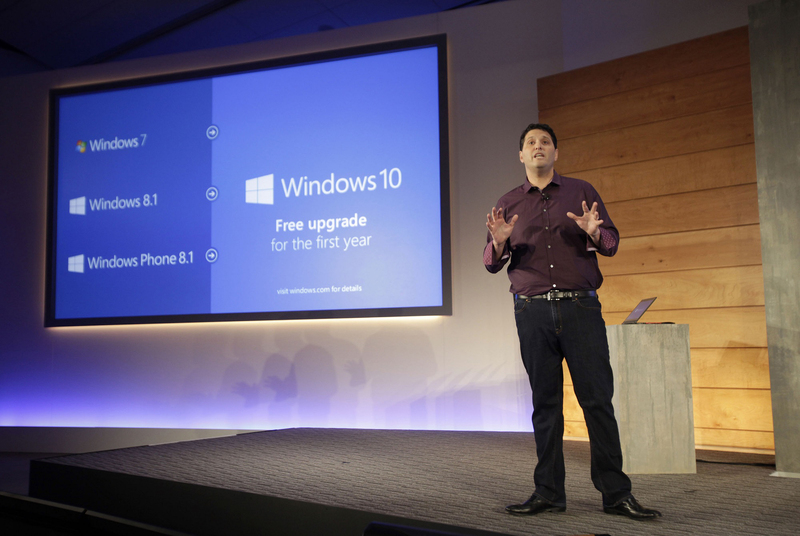 Microsoft has announced Windows 10 will be available for free for the first year after launch. Microsoft’s Operating System Group chief Terry Myerson made the announcement at the Next Chapter media briefing. This strategy he said is a way we shared our desire to redefine the relationship we have with you our customers. It’s also a way to get more users on a common Windows release across all types of devices to give developers a more unified platform for which to build their apps. “We will offer a free upgrade to Windows 10 for qualified new or existing Windows 7, Windows 8.1 and Windows Phone 8.1 devices that upgrade in the first year! And even better: once a qualified Windows device is upgraded to Windows 10, we will continue to keep it up to date for the supported lifetime of the device, keeping it more secure, and introducing new features and functionality over time for no additional charge. With all the features coming in Windows 10 and it being available for free as an upgrade I don’t believe you’ll like to be left out. Did Microsoft get it right this time around? What do you think?